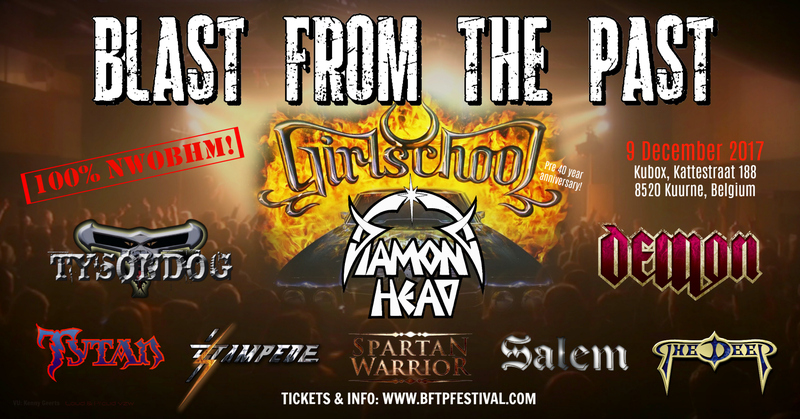 Proud to announce that these 9 bands will be playing on BLAST FROM THE PAST Festival 2017! Line up is complete and tickets are for sale right HERE!! !